The Essential Vitamin – 30 Day Bundle 🍋 is a perfect combination of 3 supplements to provide you a month’s supply of micronutrient support, stronger hair, skin and nails, and a robust balance of “good bacteria” in your gut for a powerful immune system. Vitamins need to be taken daily and we know that can become intrusive to your daily life. That’s why our multivitamin formula is an all-inclusive formula so that it doesn’t control your day. 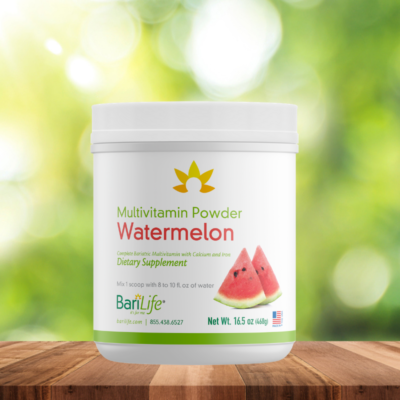 For Lemonade Powder: Our Complete Multivitamin Powder is great for the non-pill-takers. Since it easily mixes in water it helps with your hydration goal for the day, too. The powder is also ideal for the first 4-6 months post bariatric surgery since it’s the easiest to absorb!